Let users gain instant and secure access to your app or website with just their mobile phone. 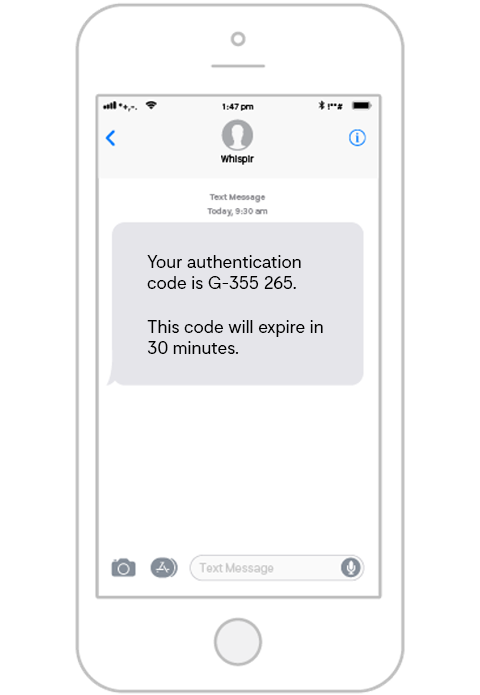 With Whispir’s powerful API, ensure secure PIN codes are delivered reliably over SMS all over the world. Increase your addressable market with the ability to verify and acquire customers globally. Validating genuine customers is easy with Whispir’s two-factor authentication. Our technology helps protect you against fraud, ensures quality and enables seamless conversions. Easily add a layer of protection just by using a mobile phone number to authenticate new and existing customers. Provide an effective 2FA solution easily and securely. 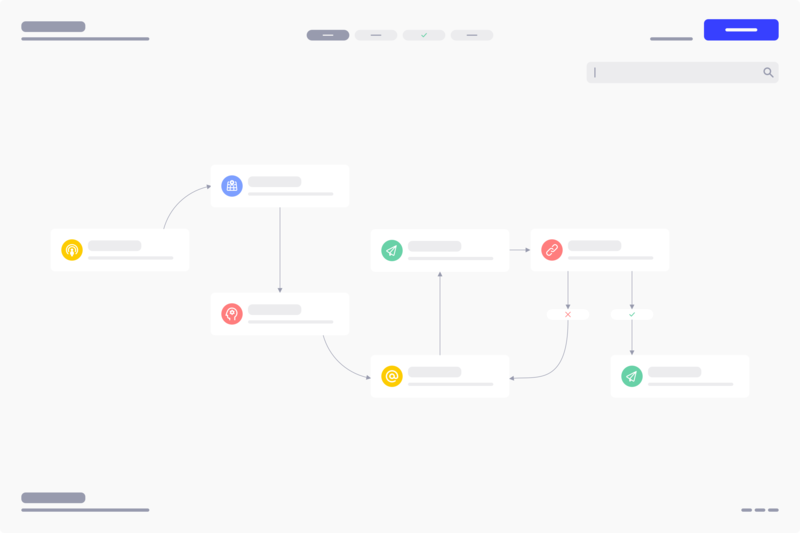 From generating the codes, localising delivery, authentication management and message automation, let’s start authenticating your users today. Prefer a Whispir Specialist guide you through 2FA?